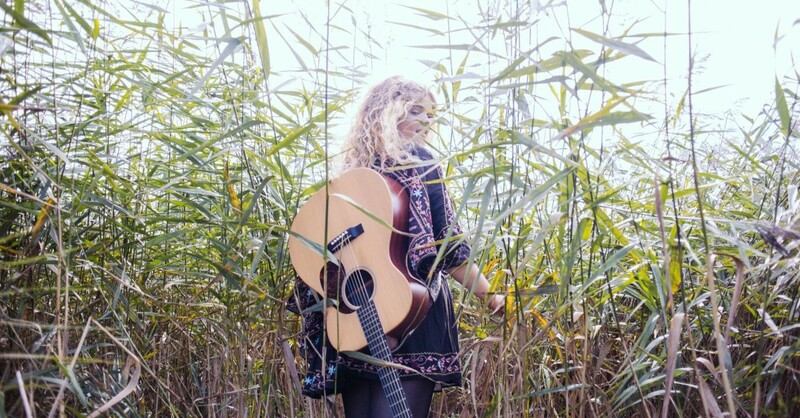 Daisy is a young and experienced singer and songwriter from Cornwall. 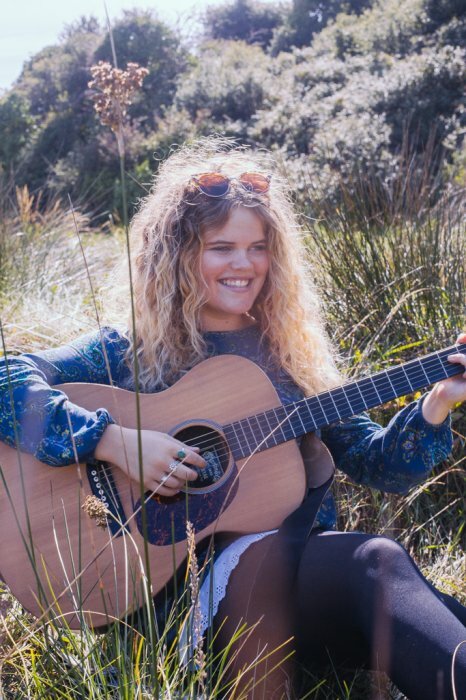 Along with being in demand at Weddings and Private Parties all over the South West, she has also become a staple performer at festivals and venues across the country. 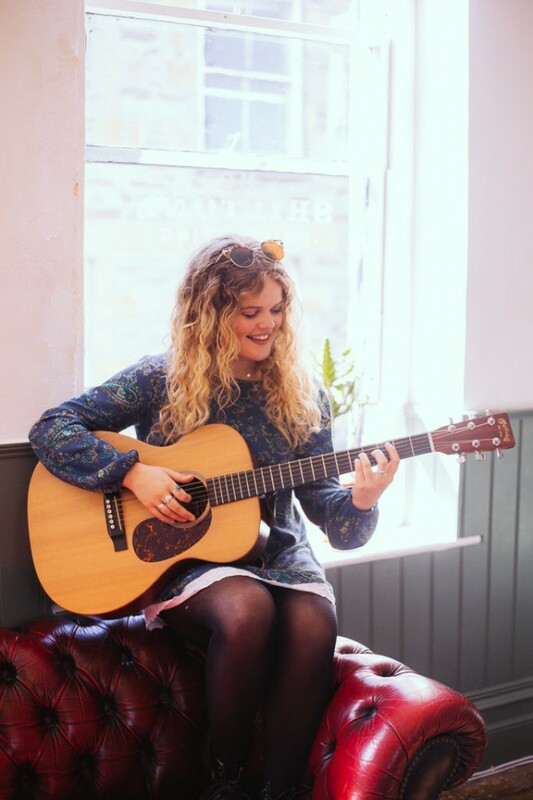 With beautiful vocals set to skilful and precise guitar playing, Daisy will bring sunshine to any occasion. 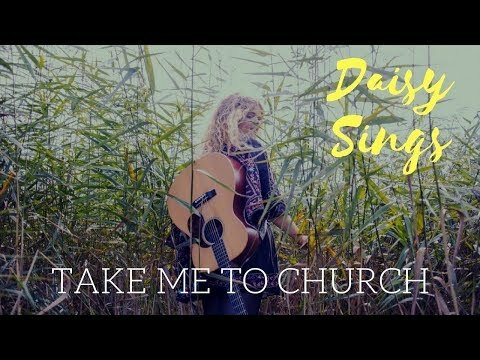 Daisy has just picked up the Best of British 'Best Unsigned Female 2017' award out of thousands of artists. 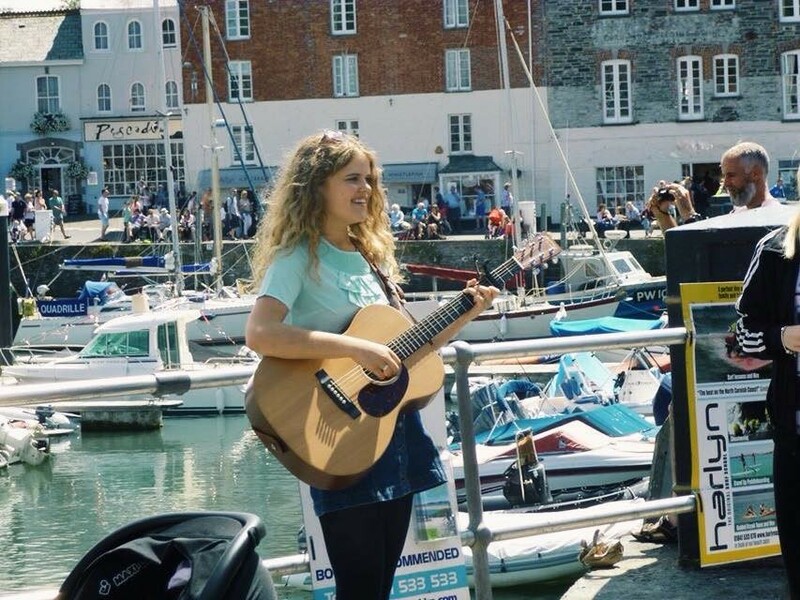 Daisy is a young and experienced singer and songwriter from Newquay. 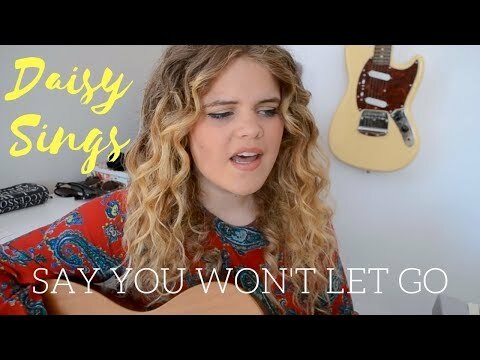 After her online cover of "Say You Won't Let Go" impressed James Arthur and his managament team so much that they wanted to sign her, Daisy has gone on to create a lot of buzz and excitement with a constant growing fanbase of people charmed by Daisy's charming performances. Captivating and charming, Daisy is an amazing performer that your guests will talk about for weeks afterwards. 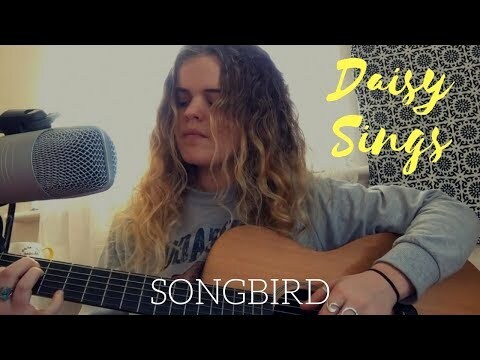 In February 2017, Daisy ousted Ed Sheeran and James Bay off the top of the iTunes singer/songwriter charts with her cover of 'Hopelessly Devoted To You' by Olivia Newton-John and followed up with her debut single 'Worlds Away' which received Radio 2 airplay. 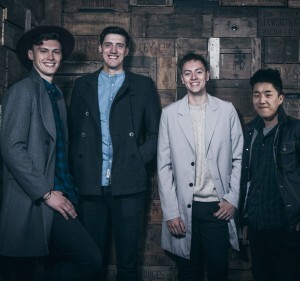 In October 2017 Daisy was named 'Best Unsigned Female' by the Best of British - Unsigned Music Awards. I booked Daisy for my wife's 30th Birthday party, Daisy was absolutely superb. She was very easy going and very easy to work with, she played 2 sets at the party and I asked her to dedicate a specific track to my wife, which she did and my wife loved. Daisy was a true, true professional and an amazing singer, I had so many people at the event coming up to me and say how incredible she is. I feel quite lucky to have had her perform for me, because I know that one day she will be a superstar! Is Daisy fully self contained? I have my own PA and play guitar. Whereabouts will Daisy travel to? I have my own mode of transport and can travel all over. Can Daisy learn a request? 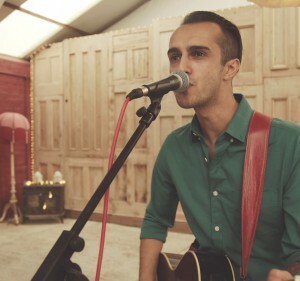 I can learn a new song to perform at any event. 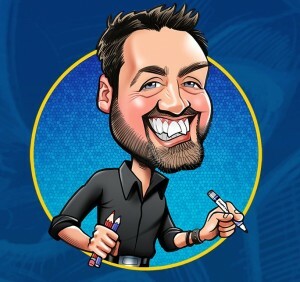 Can I tailor the performance to my event? Yes, of course - I can split my sets into smaller timings to fit your needs. Does Daisy have PAT and PLI certificates? 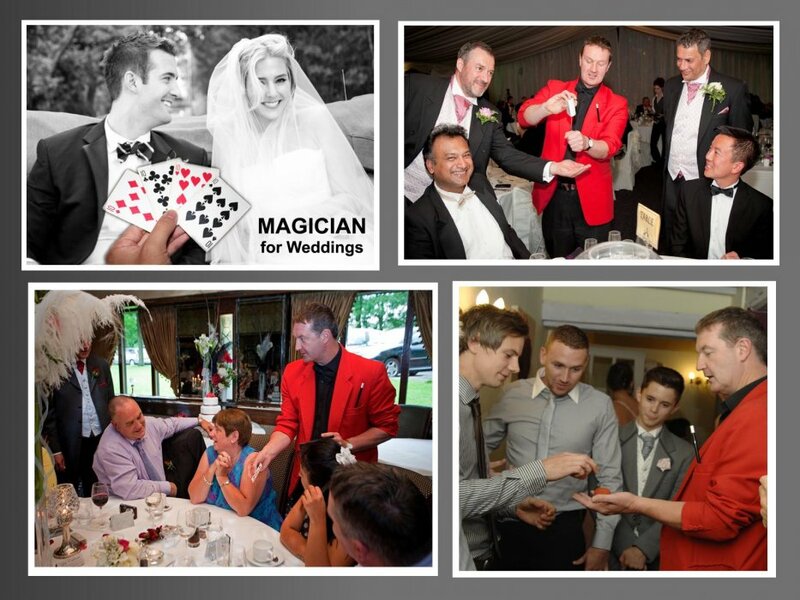 Your venue may request these to ensure that I am insured and all equipment used is safety checked. These are available for your venue upon booking completion. How many plug sockets are required? 2 is ideal, but 1 is absolutely fine too. How much notice is required for a request? Ideally, as much notice as possible but a minimum of three weeks is required. How long is required to set up and soundcheck? 30-45 minutes is required for this. Can you provide music between breaks in performance? 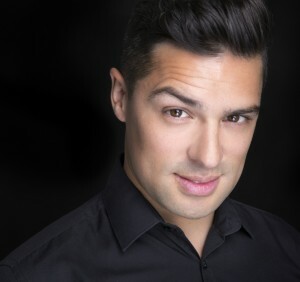 Yes, I can play music that suits your event and the performance during breaks in the set. 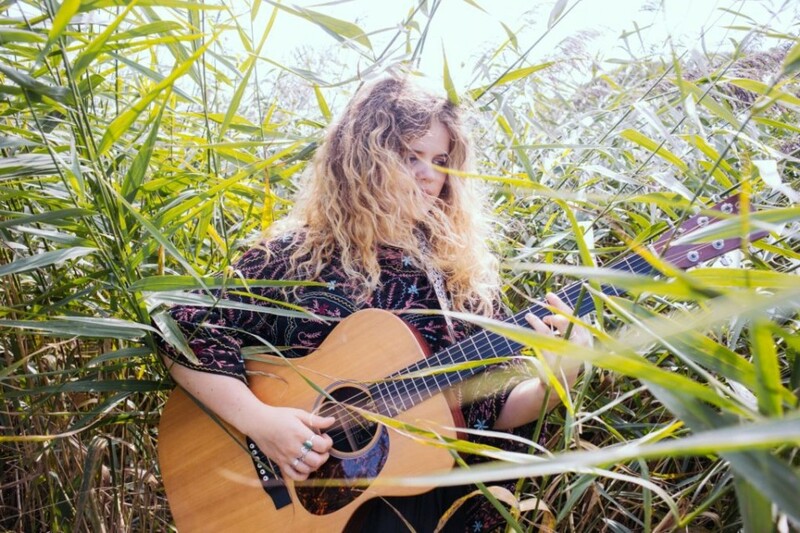 Customers who have enquired for Daisy Sings have also been interested in the following Solo Singers and Guitarists who are also available for hire in Cornwall and the South West. For more information or further options, please call 0845 643 9384.